Davor learnt that the secret to success lies in good preparation. 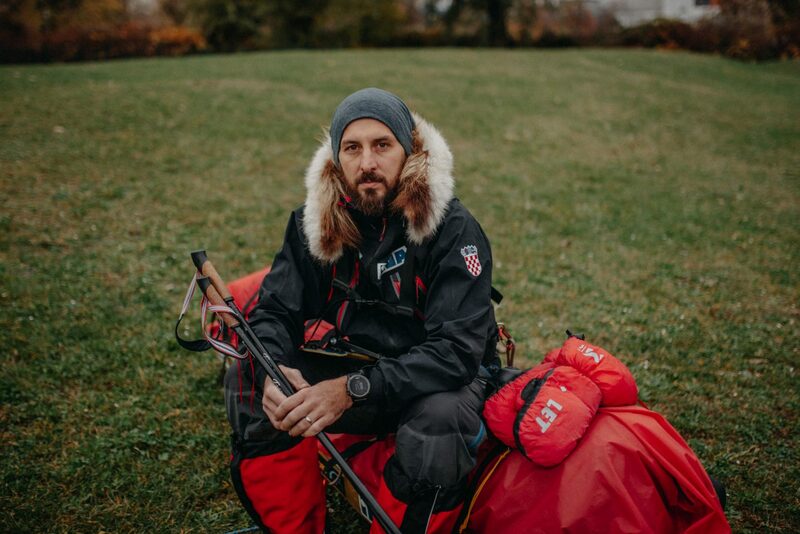 He prepared so well for the expedition that he never even thought of quitting. Still, it was hard at times.